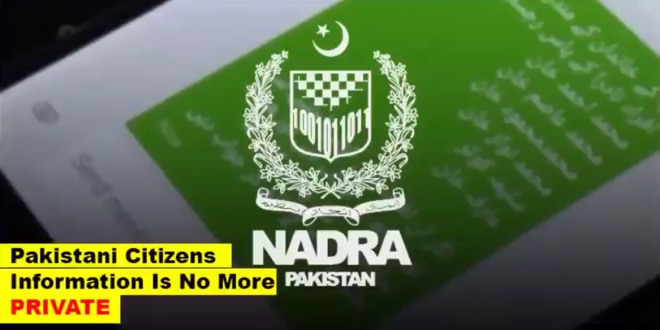 Pakistani Citizens Information Is Not More Private: The hackers have the complete details of every single individual in Pakistan, their NADRA details, Phone Call Details, Telecom Details, Driving License Details, and if these details go into the wrong hands they can destroy someone innocents life. NOTE: I am not blaming or targeting any individual in this piece of post nor the Government, it’s what the reality is. DBFather.Info doesn’t exist now, and they do not now provide any of these confidential details. These projects is now officially closed by the developer and Government. If there is any mistake in the post, let me know in the comment section to correct it. Behind this all vulnerable Websites, Apps, Software is only one thing in common the vulnerable applications, sites and software that makes single details go into wrong hands. The government knows everything about these leakage of information and details of Pakistani citizens but they do not take any action against this. In 2017, DBFATHER.INFO website which provides all the ownership details of Phone number and details again NIC and that will show you all the registered numbers and details of that individual. So, after many months past the owner of that website Adnan & Shehzad they both are brothers and they were running this project and made around $30,000 USD, after many complaints against them they were caught by media not by the government officials and they were arrested and then shut down the website. After this above DBFATHER.INFO project the next project launched which provides the same sort of data i.e. ownership details of every Pakistani individuals, but in this project the main plot of this was the speed of their server that satisfied all their clients: now yet these projects are running and providing PAID services starts from 300 PKR to Thousands of PKR. Some of the Useful Application in Google Play Store that provides you Details Such as CNIC, Name, Address etc. Experts Says, “Punjab Government Websites are utilizing NADRA APIs”. 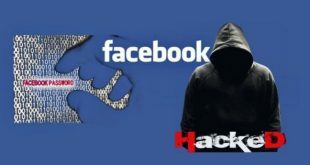 The hackers have now the full on access to the PITB Apps hosting confidential national data with no security control or with no security awareness, they are well educated people like Dr.Umair Saif but yet he did not focus on those vulnerable applications, websites and software’s that leaks all the innocent citizens of Pakistan. These application, websites and softwares allows hackers to access anyone Hotel check-ins, Criminal Record and Tenant Record. And the complete NADRA details as well. Telecom companies such as Mobilink, Zong, Telenor, PTCL, Warid has their customers data leaked on the INTERNET. Just paying a few rupees to those who provides these services can easily provide you all the Call & SMS Records of Pakistani citizens. PEC Item Bank Management System. Your Confidential Data Must Have Gone in the Hands of Hostile Spy Agencies. My name is Aly and I would like to know if you would have any interest to have your website here at techytalk.online promoted as a resource on our blog alychidesign.com ? Okay, We can Discuss in email, send me your mail. let’s discuss it.